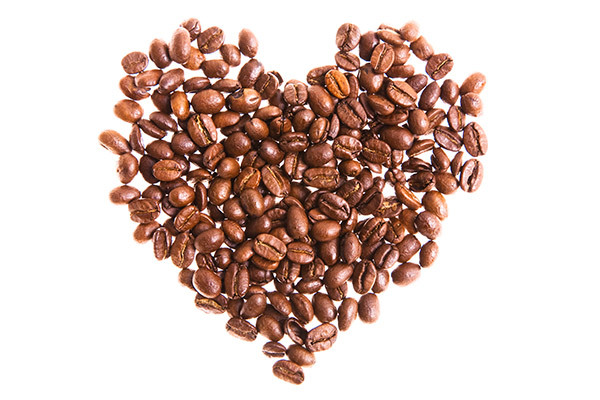 Every day millions of people drink coffee for an energy jolt that will help them get through the day. Coffee has become one of the most popular beverages of choice, but can it be good for your health? Numerous studies have been presented about some adverse effects of caffeine on the body, but there are some studies showing drinking coffee has its benefits and can help improve your health on many levels: reducing the risk of developing insulin resistance and helping you burn more fat at the gym. Coffee beans contain a health-promoting phytonutrient called chlorogenic acid, which research shows helps with processing glucose. In helping glucose processing, most people can burn more fat to use as energy throughout the day. Coffee also contains antioxidants that are known to assist people in achieving healthy weight loss. The latest research on coffee has shown it can also be good for the cardiovascular system and might even help prevent strokes in women by 25 percent. For people who like to workout, coffee has also shown to be beneficial when it comes to assisting those in endurance sports such as distance running and cycling. Caffeine has been proven to increase the number of fatty acids circulating in the bloodstream, which enables people to run or pedal more. Caffeine in coffee also affects the muscles and has an effect on the central nervous system and on those parts of the brain involved in mood, alertness and fine motor coordination during exercise. In a study published last month in the British Journal of Sports Medicine, soccer players dribbled, headed and kicked the ball more accurately if they’d had caffeine than if they hadn’t. A cup of coffee seems does seem to provide some key benefits when it comes to your health but remember to drink it in moderation.